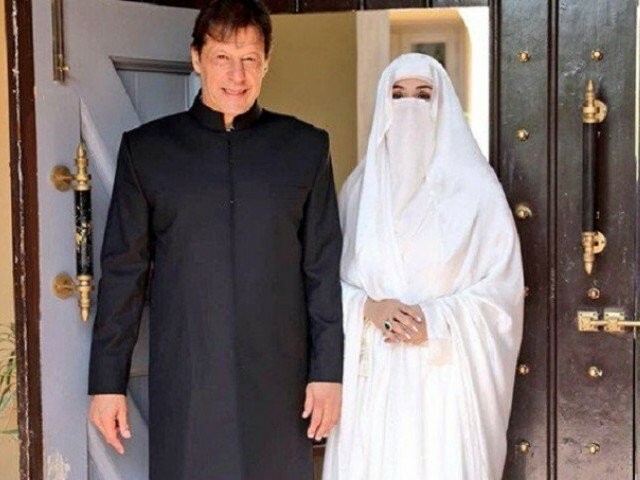 In her Eidul Azha message as first lady of the country, Bushra Bibi on Wednesday called for national unity under the reign of the newly-formed government of her husband Imran Khan. She underscored the need to join hands as a nation under the new leadership, according to Radio Pakistan. The first lady also told citizens to be hopeful for a ‘Naya Pakistan’. She prayed that the country be blessed with successes, happiness and prosperity. Bushra has been in the media spotlight ever since she tied the knot with Prime Minister Imran Khan. Back on August 18, her attire for Imran’s inauguration ceremony was the talk of the town as she chose to wear a veil. Twitterati were torn with some heavily criticising her as ‘not fit’ for the country’s first lady while some admired her for her modesty. Certain quarters termed the criticism as unwarranted policing of women’s choices with others quick to note that men are judged for the choices made by the women in their life.